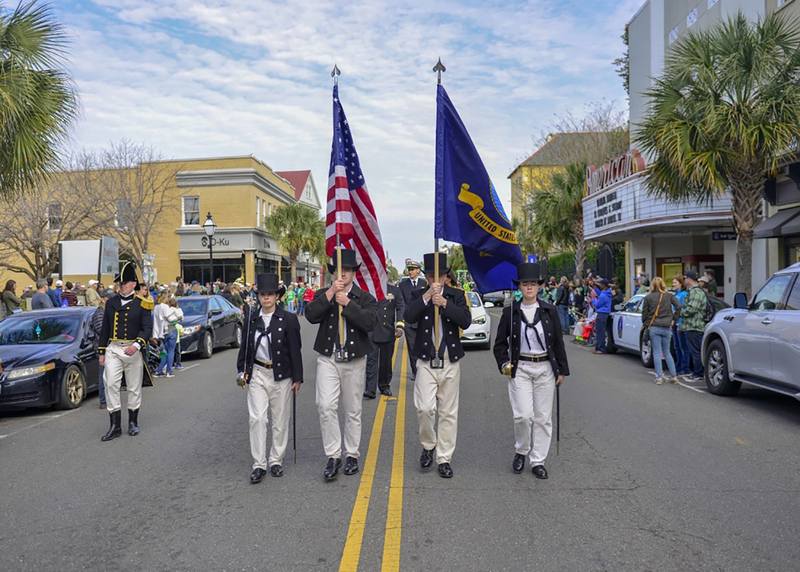 The Port City, Wilmington, North Carolina, is scheduled to host members of the U.S. Navy during Wilmington Navy Week, April 1-7, coinciding with the North Carolina Azalea Festival. Navy Weeks, coordinated by the Navy Office of Community Outreach, are designed to give Americans an opportunity to learn about the Navy, its people and its importance to national security and prosperity. Since 2005, the Navy Week program has served as the Navy’s flagship outreach effort into areas of the country without a significant Navy presence, providing the public a firsthand look at the Navy the nation needs. Steffanie Easter, Director, Navy Staff, Office of Chief of Naval Operations, will share the Navy’s message with local civic organizations, businesses and community groups as the senior Navy executive during the week. Additionally, Easter will crown the Queen of the North Carolina Azalea Festival on Wednesday, April 3, 3-4:30 p.m. This is a long-standing tradition for attendees of the festival. 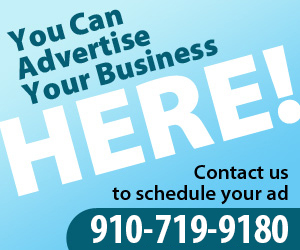 Navy Sailors will also march in the 72nd North Carolina Azalea Festival Parade on Saturday, April 6, beginning at 9:30 a.m.
Navy Weeks play a vital role in connecting the American public with a large array of Sailors, assets and equipment. The weeklong event strives to engage with local communities who do not have frequent visibility of the Navy. Sailors participating come from a wide range of commands, demonstrating the Navy’s versatility and vitality in protecting and defending America around the world, around the clock. Among those participating will be the Sailors from the oldest American warship, USS Constitution, Navy Band Northeast, the Virginia-class attack submarine USS North Carolina, Coastal Riverine Squadron Two and Naval Operations Support Command Wilmington, U.S. Fleet Forces Environmental and Navy Recruiting District Raleigh. The week’s events will include school presentations, public band performances, parade participation, community service projects, and expeditionary demonstrations.